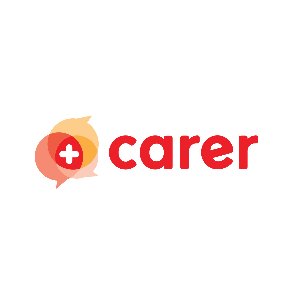 Carer provides busy working adults a convenient way to care for your loved ones and gain the relevant knowledge to manage their healthcare needs. Copyrights © 2018 All Rights Reserved by El Pando Pte. Ltd.